with a panel of experts. Beginning in February 2016, Strictly Country Magazine began featuring a series of articles that uncovers the craft in songwriting called The Art of Songwriting. This series delves into the different aspects about songwriting. The Art of Songwriting began with an album by MIPSO called Old Time Reverie. This album featured eleven songs that contained beautiful instrumentals that were destroyed by lyrics that were dictated by rhyme. This album prompted a very important question – When does a song have to much rhyme? This question prompted more and even more questions about songwriting. While recording an episode of Around The Campfire radio show, hosts Jack and Gina began discussing the various issues that arose about songwriting. Although the discussion never ended up on the show, they felt it was a vast issue, which needed addressing. Strictly Country put the call out to professional songwriters in country music to help us understand and address these issues. In each copy of Strictly Country Magazine, we will address another concern about songwriting and we will discuss each of these with our panel of professionals. 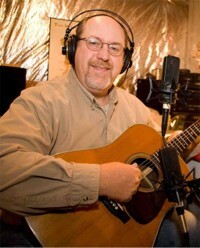 Mark ‘Brink’ Brinkman: Brink is one of the most highly sought after songwriters in Bluegrass, Country and Gospel genres. His songs have been recorded by some of the music industries highly notable entertainers including Larry Sparks, Grasstowne, Don Rigsby, Lou Reid & Carolina, Lorraine Jordan & Carolina Road and Dave Adkins. He has won various awards including six Spirit Awards. Many of his songs have earned positions in Strictly Country’s list of Top Songs of the year, while earning nominations for the Spirit Award’s Song of The Year. Today, he continues to write songs and is a songwriting instructor. Judy Rodman: Judy hit the country music scene with her 1986 hit song "Until I Met You." Throughout her vocal career, she has sung background vocals for some of country music's notorious entertainers like Johnny Cash and Tammy Wynette. Prior to the release of her third album, her record label folded. Instead of being in the spotlight of the music industry, Rodman focused on the behind the scenes portion. She has earned a wide variety of awards including the 2016 Spirit Award - President Choice Award for Best Country Album for her album Here We Are, recorded with her husband John Rodman. Today, she is an award winning vocal coach, recording artist, stage and television performer, public speaker, author, multi-genre hit songwriter, studio producer and vocal consultant. Rick Stanley: Rick is the second cousin of the infamous Stanley Brothers, Carter and Ralph Stanley. Growing up Rick spent many hours with his father, with Carter and Ralph singing and enjoying time well spent through music. By the age of fifteen, Rick penned the very famous Bluegrass song "Home In The Mountains." The song was originally recorded by Ralph Stanley; however, it was recorded by many other great Bluegrass artists and even earned Rick a Grammy nomination. In the 1990s he held a major publishing deal with Maypop Music and enjoyed touring with Stonewall Jackson. Today, Rick tours with his wife Donna Ulisse as a member of The Poor Mountain Boys. Donna Ulisse: Donna first emerged onto the music scene in the 1980's as a demo singer and background vocalist in Country music. In 1991, she released her debut album Trouble At The Door. Since then she has migrated over to Bluegrass and recorded nine more albums. 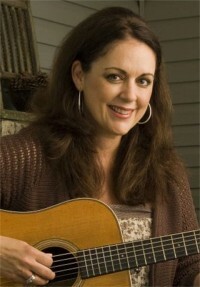 Donna is another very highly sought after songwriter in Bluegrass. 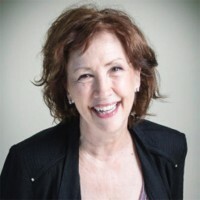 She has earned many numerous award nominations and named Songwriter of The Year by the IBMA (International Bluegrass Music Association) in 2016. In January 2016, she earned The Spirit Award's President's Choice Award for Best Bluegrass Album for Hard Cry Moon. Her songs have been recorded by a variety of artists. In 2014, Donna wrote her first book, The Songwriter In Me, to earn great reviews. Today, she continues to demo, write songs and tour with her band The Poor Mountain Boys. She also is the owner and teacher of Songwriting Escape, a touring songwriting workshop. 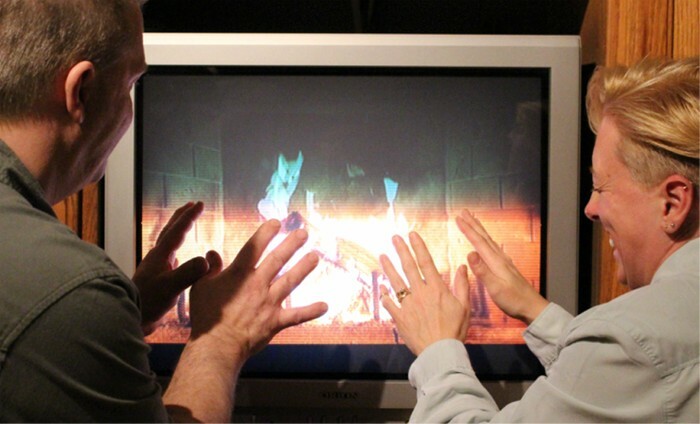 Jack Rosenquist: Jack is the co-host of Strictly Country's Friday night radio show Around The Campfire. 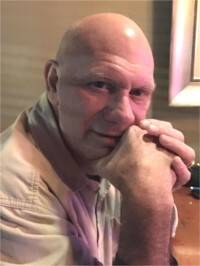 Jack served in the United States Army, is a fan and a great aficionado of Rock, Country and Bluegrass music. Gina Kay Singerhouse: Gina is the creator, Editor and Owner of Strictly Country Magazine. This on going series of articles is exclusive to print and or by subscribing to Strictly Country Magazine. Click on image above to subscribe.